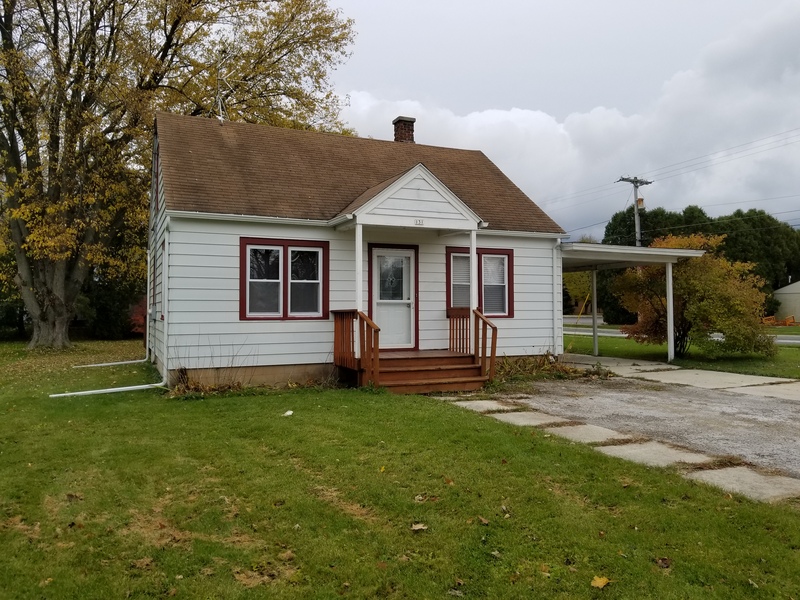 131 S. 8th Street, Oostburg. Our featured home this week is a single family Cape Cod in Oostburg. This home has three bedrooms and one full bath. It is on a corner lot with a nice sized yard, deck and bonfire pit. There is a carport and shed for outside storage. Purchase price of only $99,900 includes stove, refrigerator, washer and dryer. If you have always wanted to be a home owner rather than a renter, this could be the home for you! Call now (920) 564-2002, or email us at team@dansteam.com.